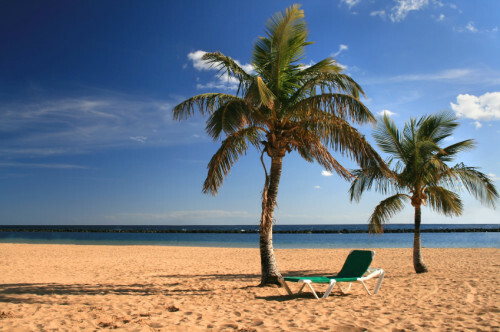 Super cheap flights to Canary Islands: Tenerife from Berlin for €69! Another destination offered up for sale for Winter 2014/2015 is Tenerife. 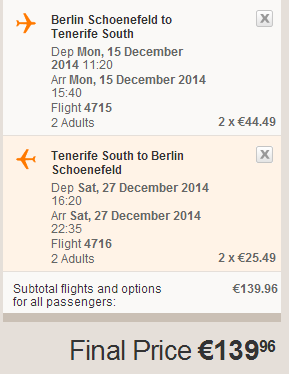 Return flights from Berlin to Tenerife will cost you only €69 now! This price is valid if you travel in couple or more people with cabin luggage. Travel dates are from November till January. « WOW! Cheap flights to Morocco: Berlin-Marrakech now only €60!